You probably feel bombarded by advertising and marketing pitches a dozen times throughout any given day. Whether it’s on TV or radio, while surfing the web, shopping or just walking from place to place, you are being bombarded. Everywhere you turn, someone is trying to sell you their product or their philosophy. The trick is to make that marketing not feel like marketing. You actually consume a slew of well-written, well-informed content every day — including content YOU seek out — that is actually the result of skilful content marketing. They’re entertaining, authoritative articles, videos, podcasts, even social posts that are fundamentally created to help market a product. And the good ones are worth their weight in gold in selling your business. 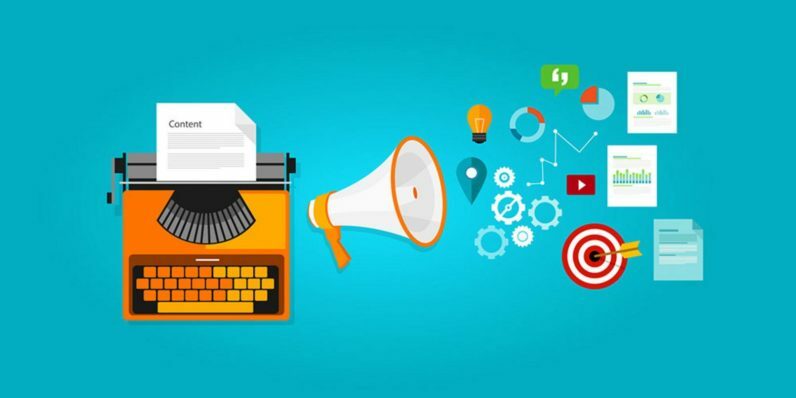 Learn how to tap into this surging arm of the sales world with the Complete Content Marketing Certification Bundle, which is on sale now for $29 (over 90 percent off )from TNW Deals. Across more than 54 hours of content, you’ll go inside the strategies, tactics and best practices for creating smart, engaging content marketing pieces that satisfy both consumers and your bottom line. Students find out how to plan and execute a content marketing strategy that targets the desired customer base, provides enriching information to attract user attention, and helps establish brand authority as a trusted friend and advisor in any given field. The lesson plan is filled with valuable case studies examining specific content marketing examples. As you move through the course, you’ll be able to chart your progress as well as complete a training project to put all your learning into practice. Start creating content that doesn’t feel like commerce at a price way below this training’s suggested $400 price tag — only $29 while this deal is in effect.